A series of 6 films documenting TED Fellow and ophthalmologist Dr. Andrew Bastawrous as he enters the next phase in revolutionising eye care. 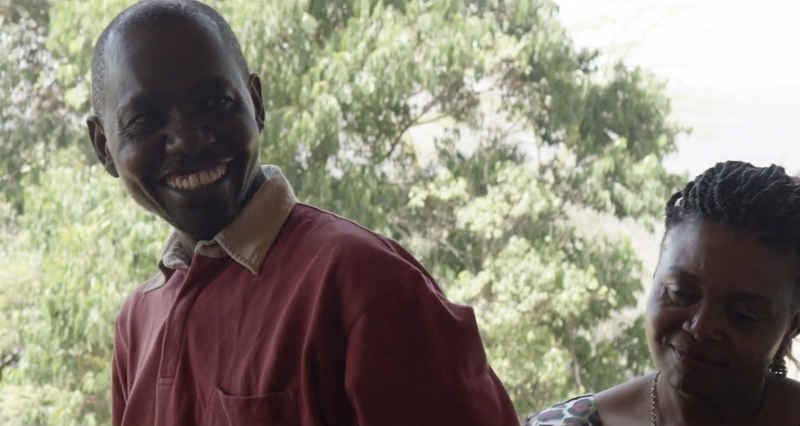 The films follow the set-up and launch of a healthy bakery designed to subsidise the cost of a cataract surgery in Nakuru, Kenya, whilst providing employment for the local community and aiding in the reversal of blindness through new technologies. Check out this page for parts I to III.